My 6 essentials included in my morning routine. 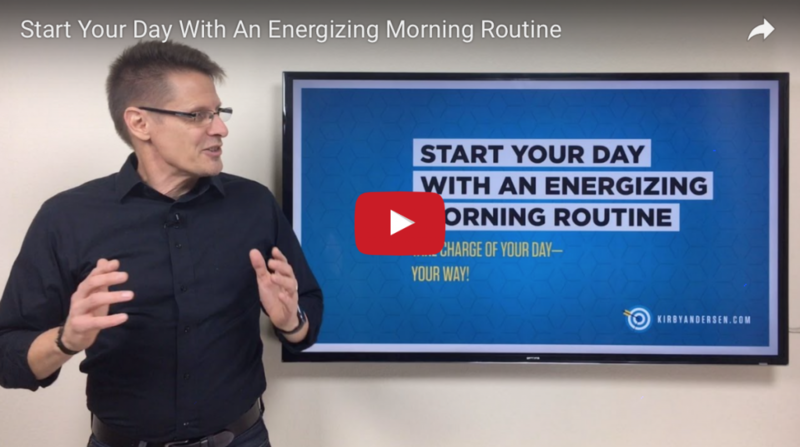 The most helpful resource I’ve found that amped my morning routine beyond anything I’d experienced before. You can’t control everything that happens in a day—but you can control the first part of your day. I hope this video and blog post takes your week to a surprisingly—yet welcome—new level! Let me know how these principles impact you!